About: Hypercalcemia is a condition in which the calcium level in the cat’s blood is too high. Treat the underlying cause and manage symptoms which can include fluid therapy, diuretics, sodium bicarbonate, low-calcium diet and glucocorticoids. Hypercalcemia is an abnormally high level of calcium in the blood (greater than 11 mg/dl). Calcium is the most abundant mineral found in the body, approximately 99% is found in bone and the remaining 1% in extracellular fluid (fluid found outside of the cells and between the cells in body tissues). It is essential for many important functions including providing strength to bones and teeth, cardiac function, proper nerve impulses and muscle contractions, blood clotting, cell growth and division and hormone secretion. In combination with phosphorus, it forms calcium phosphate, the dense, hard material of bones and teeth. The skeleton stores calcium and releases it as required. Cats any age can develop hypercalcemia. In one review of 427 cats with idiopathic hypercalcemia, the average age being around 9.8 years of age, long-haired cats were over-represented and both genders were equally represented. The most common cause of hypercalcemia is idiopathic (IHC), meaning no underlying cause can be found. Most cases of hypercalcemia are due to increased gastrointestinal uptake from the food or excessive mobilisation of stored calcium from the bones. Cats are more resistant to the clinical consequences of hypercalcemia than dogs and many may remain asymptomatic. Often hypercalcemia is discovered only during routine blood tests. Build up of calcium can lead to the formation of bladder stones, which can result in difficulty urinating. Biochemical profile which may or may not reveal high serum calcium concentrations and normal to low serum phosphorous. BUN and creatinine may also be elevated due to renal failure. Urinalysis: High urine calcium can be indicative of parathyroidism. Low urine calcium due to hypocalciuric hypercalcemia. Urinalysis can also reveal an underlying infection, inappropriate urine concentration, and urinary crystals or stones. Serum ionized calcium (iCA): Ionized calcium (free calcium) is calcium that is freely flowing in your blood and not attached to proteins. ECG to monitor the heart. Ultrasound of the parathyroid glands. ACTH stimulation test: To test for Addison’s disease: This test measures the ability of the adrenal glands to respond to a hormone known as adrenocorticotropic hormone (ACTH) which is made in the pituitary gland, travelling through the bloodstream to the adrenal glands where it stimulates the secretion of other hormones such as hydrocortisone from the cortex. The ACTH stimulation test measures levels of cortisol in the blood before and after an injection of synthetic ACTH. Serum parathyroid hormone concentration: To check levels of parathyroid hormone (PTH) in the blood. Parathyroid hormone-related peptide (PTHrP) test: To detect a protein secreted by some cancers. X-Ray: To look for calcium oxalate uroliths and cancers. Fine needle aspirates from the lymph nodes to evaluate for lymphoma. Blood test to check vitamin D levels. The goal of treatment is to address the underlying cause and manage symptoms related to high calcium levels. 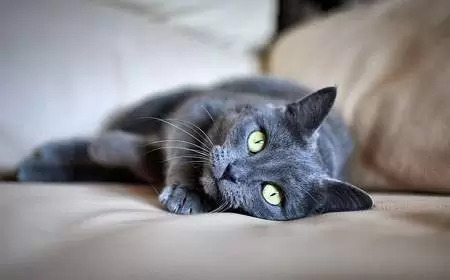 Dietary changes to treat mild cases, which may include high fibre diet, low calcium diet or a prescription diet for cats with chronic kidney disease. Fluid therapy (0.9% saline) to correct dehydration and increase urinary excretion. Loop diuretics such as Furosemide (Lasix®) to increase calcium excretion from the kidneys. Loop refers to the drug’s action on the loop of Henlé, a structure of the kidney involved in reabsorbing water. The cat must be fully hydrated before this treatment commences. Glucocorticoids such as prednisone to decrease bone resorption. Sodium bicarbonate helps decrease serum calcium levels by increasing the alkaline level of the blood. This helps to shift the ionized calcium into protein-bound calcium, which is less harmful. Medications such as diphosphonates or calcitonin to inhibit bone resorption, and mithramycin which inhibits osteoclastic bone resorption. Surgery to remove the abnormal parathyroid gland (parathyroidectomy) or ultrasound guidance to destroy the parathyroid gland with an injection of alcohol. 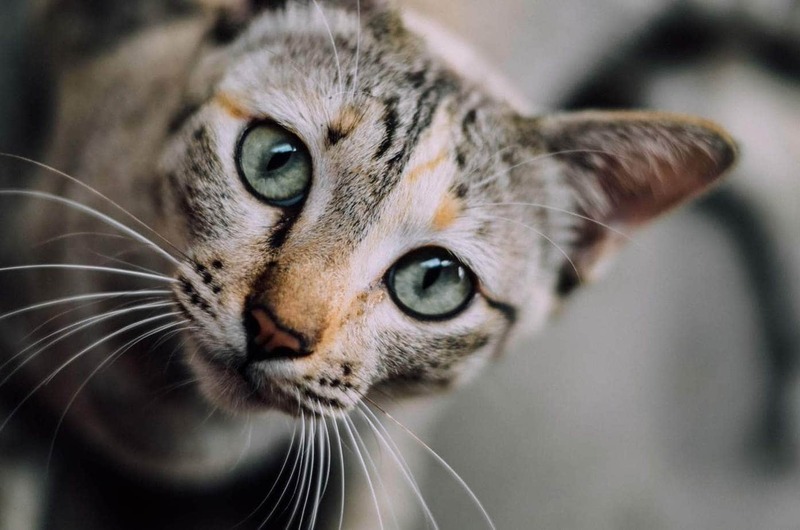 Previous articleHypoallergenic Cats – Do They Exist? Is Mistletoe Toxic to Cats?